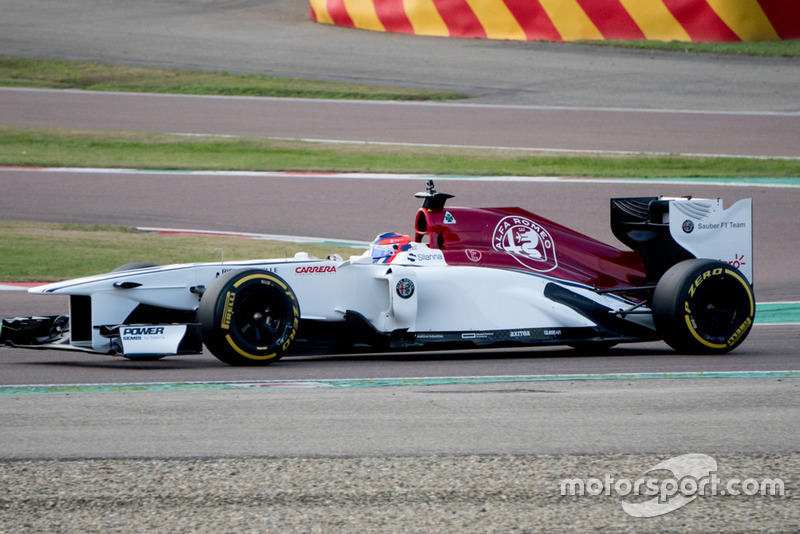 The Alfa Romeo Formula 1 test driver has secured a seat with the BWT Arden squad for her first year in the grand prix feeder category after spending three seasons in GP3. 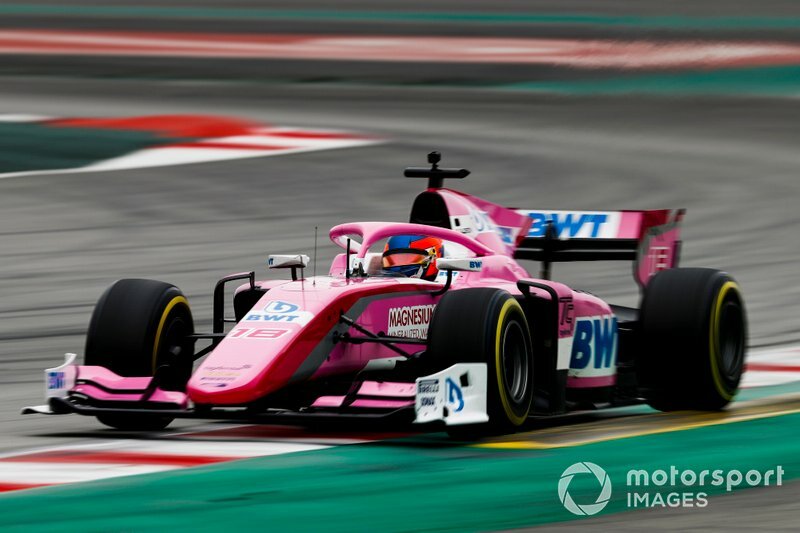 She concluded last month’s opening Jerez F2 test by propping up the timesheets in 20th place, and the following week in Barcelona she likewise ended up with the slowest time. Speaking ahead of this weekend’s Bahrain opener, Calderon is hopeful the different characteristics of the track and higher temperatures will allow her to get closer to the pace. “It was a tough start, to be honest,” she told Motorsport.com. 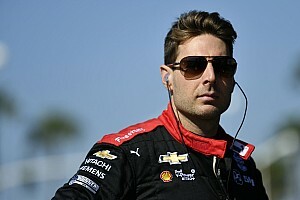 “But race pace looks better than our qualifying pace. “We know we are a little bit further away than we thought initially, but winter testing is always tricky because we never race in those sort of conditions. “The cold weather makes a huge impact on the tyres. That’s the trickiest part. 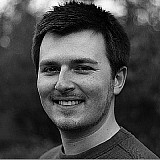 [The operating window] is really small and really difficult to get sometimes. And if you don’t find that window you can easily be two seconds or more off the pace. 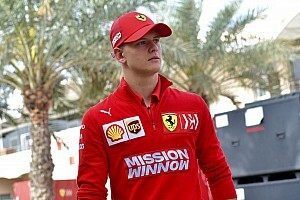 “So I think we need to be careful, places like Bahrain will be hotter and the [track surface] is a little bit different. We are hoping that also can suit our car a little bit better. 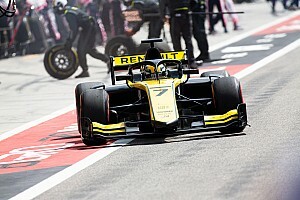 Calderon said that while she “hopes” to fight for points initially, her main focus will be performing well against her new teammate, reigning GP3 champion Anthoine Hubert. “I have a good comparison with Anthoine, he’s a GP3 champion and I’ve never really had a teammate who’s been a champion in previous years,” said the Colombian. 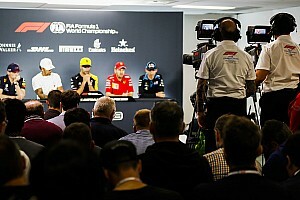 Arden has entered into an alliance with HWA for the 2019 campaign after enduring a tough 2018 season in which the Banbury operation ended up ninth in the teams’ standings. 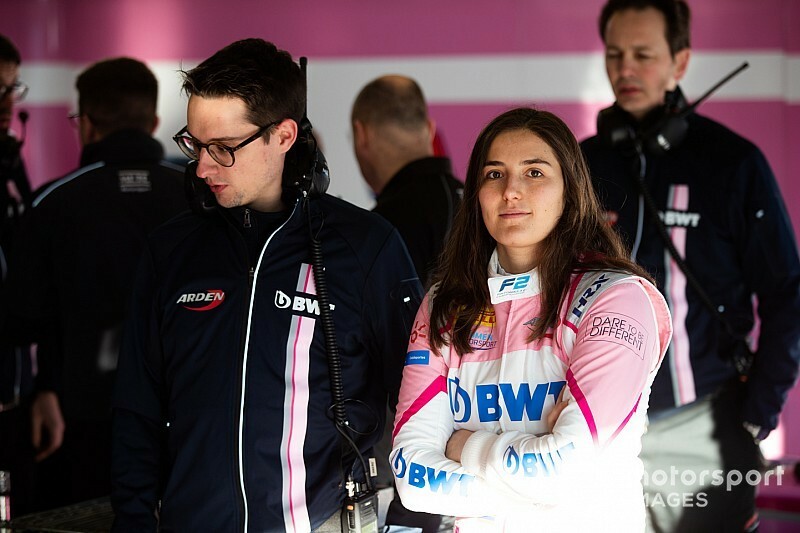 Calderon admitted HWA’s other motorsport ventures – including Formula E and DTM – were “something we took into consideration” in her choice of F2 team, but emphasised her goal remains a race seat in F1. 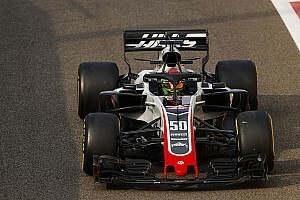 She said she was “super-happy” to be able to extend her association with Alfa Romeo after being handed two outings in Sauber F1 machinery at the end of last year. “They have trusted in me, and when Fred [Vasseur, team boss] finally gave me the opportunity last year, I responded well and he’s giving me another chance,” she said.